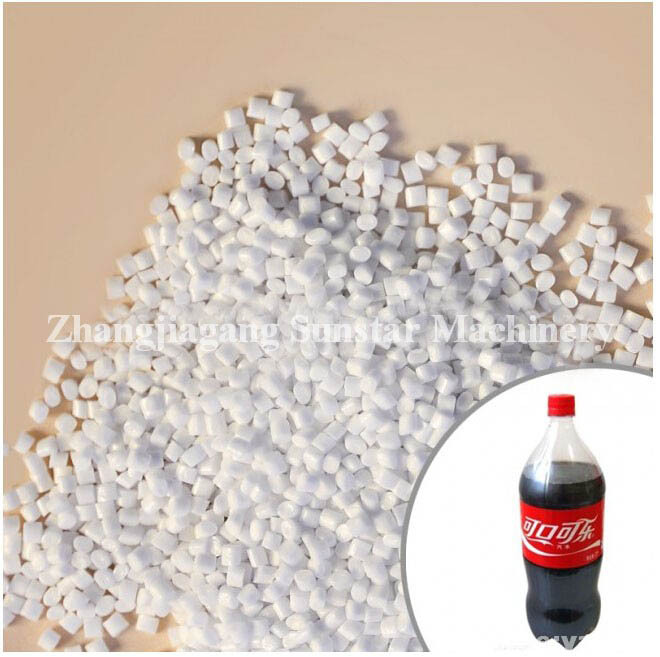 Carbonated Drink Bottle Plastic Resin-328A: 328A bottle level polyester chip is called as rapid heat absorption chip, it is applicable for producing various soda pop bottles, and has been widely used by bottle factories in America, Canada and South America. Rapid heat absorption (high heat absorption) bottle level polyester chip has features that heat can be rapidly absorbed during bottle producing, the energy consumption can be reduced, the yield in a unit period can be improved and the production efficiency can be heightened. Because of the unique process formula and production techniques, this model of new product has an outstanding performance. The basic property of carbonic chip for this bottle level chip is not changed, the particle color is a little dark, but the product bottle is still clear and transparent. Rapid head absorption material is mixed, comparing with 328, the process energy consumption is reduced, and the production efficiency is improved.